Six more episodes of the thriller are scheduled to launch as part of CTV and Super Ecran's 2017/18 season. 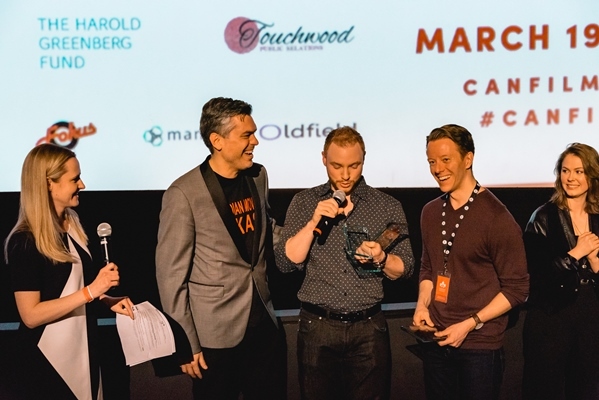 On the heels of strong ratings and multiple international sales, Cardinal is returning this week to North Bay, ON and Toronto to commence shooting on its second season (6 x 60 minutes). The storyline for the new episodes is based on Giles Blunt’s novel Black Fly Season, which is the third in the Ontario author’s John Cardinal Mysteries series. Season two is scheduled to air on Bell Media’s CTV and Super Écran as part of the 2017/18 lineup, though whether the series will debut in fall or midseason has not yet been announced. 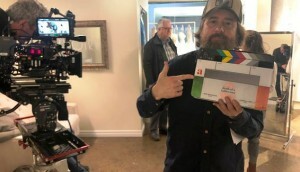 Produced by Toronto’s Sienna Films and eOne, new episodes are directed by Jeff Renfroe (Rogue), with Sarah Dodd (Motive, Ransom) serving as showrunner. Screenwriters Dodd, Jennica Harper and Alison Lea Bingeman each penned two episodes of the second season. For Cardinal, Bell Media has opted to use a different showrunner for each of the first three seasons. Aubrey Nealon was writer and showrunner on season one, while Patrick Tarr (Saving Hope) is tapped as showrunner for season three. Debuting this January in CTV’s midseason lineup, season one scored big ratings for the Bell Media channel, drawing an average viewership of 1.3 million (2+) in its premiere episode, and going on to average more than one million viewers per episode. The show’s ratings haul was enough to convince Bell Media to greenlight both a second and third season. The series has seen some international interest, with license deals with BBC (U.K.), C More (Scandinavia), Calle 13 (Spain) and Canal+ (France), as well as Hulu in the U.S. (as part of a multi-series licensing deal between the SVOD and eOne). 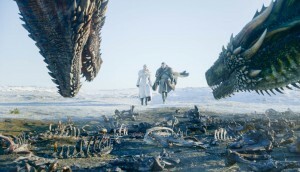 eOne distributes the show internationally. 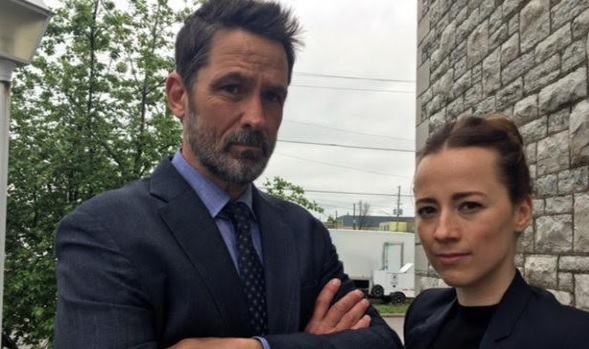 Series leads Billy Campbell and Karine Vanasse return for season two alongside newcomers Bruce Ramsay (19-2), Alex Paxton-Beesley (Pure), Jonathan Keltz (Reign), Kevin Hanchard (Orphan Black), Kris Holden-Reid (Vikings). Returning cast includes Deborah Hay (The Anniversary), Glen Gould (Rhymes for Young Ghouls), Kristen Thomson (Away From Her), David Richmond Peck (Orphan Black) and Alanna Bale (Prime Radicals). Executive producers are Sienna Films heads Julia Sereny and Jennifer Kawaja and eOne’s Jocelyn Hamilton and Tecca Crosby. 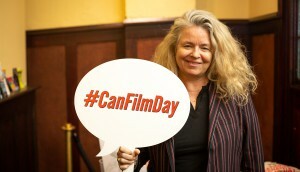 Cardinal is produced by Sienna and eOne in association with CTV, with the financial support of the Northern Ontario Heritage Fund Corporation, CMF, Cogeco Program Development Fund, the Ontario Film and Television Tax Credit and the Canadian Film or Video Production Tax Credit. I wanna meet Billy Campbell and get a picture with him.